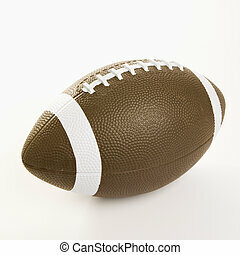 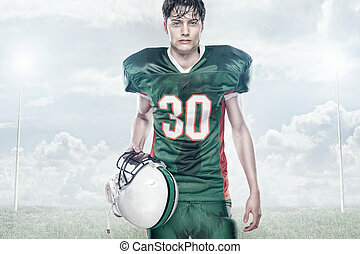 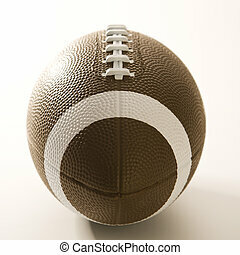 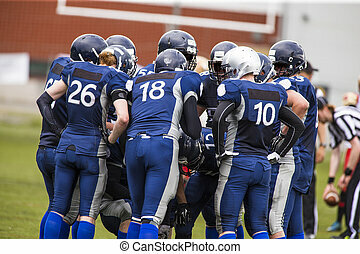 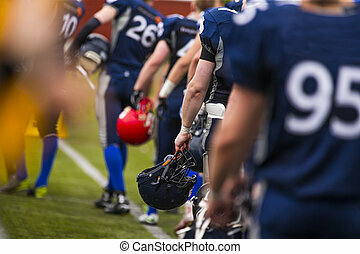 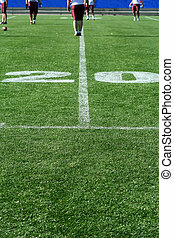 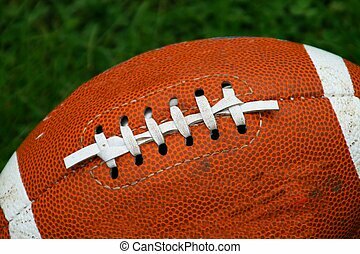 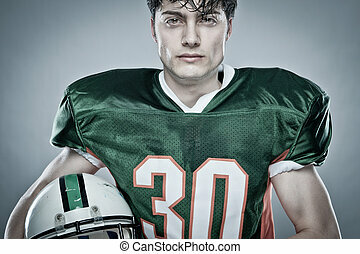 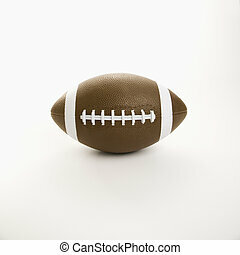 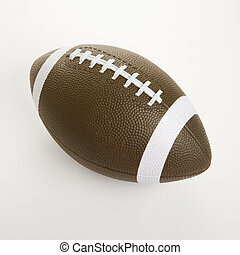 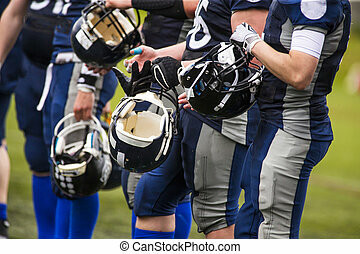 American football against white background. 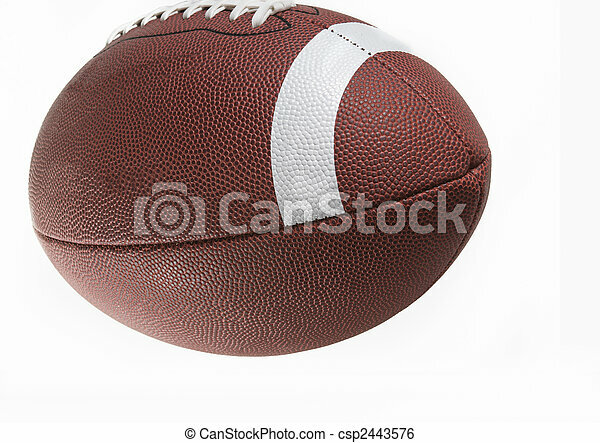 American football on white background. 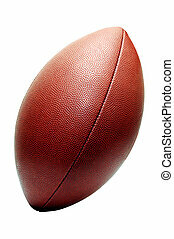 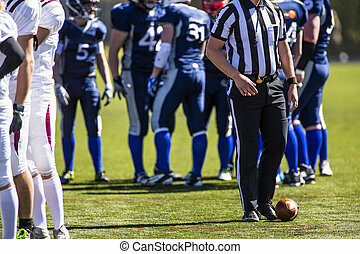 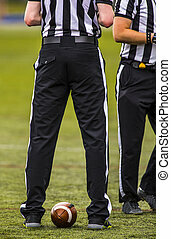 American football with clipping path.